Check out ICEpower’s portfolio of high-quality audio products and superior sound solutions. 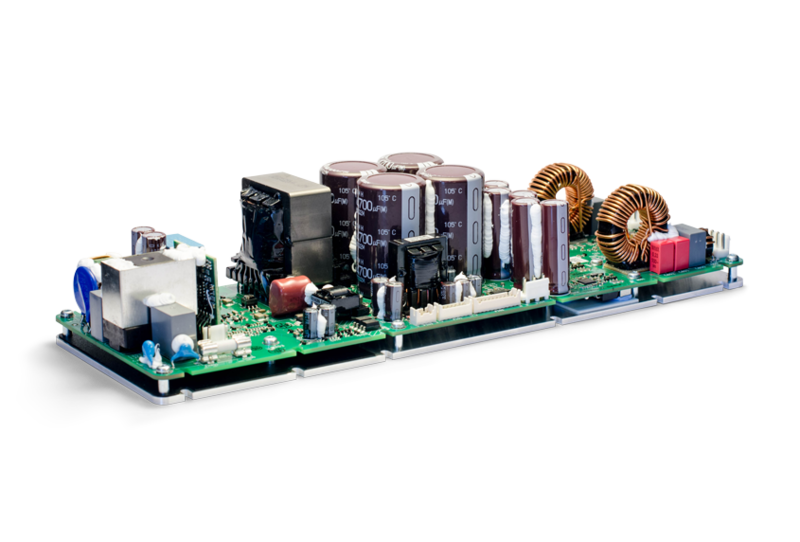 For your convenience, it is possible to purchase our Amplifier Power Modules through this website (remember to request a log-in). If you are interested in our Turnkey Solutions, Audio IC’s, or the intelligent enhancement software, ICEsound, please check them out below and contact us for more information. Check out the comparison chart below, and find out which module that is the right one for your application. You are also welcome to contact us to learn more, we’d be happy to consult you in finding the right solution for your project. In the featured comparison chart, you will also find key performance parameters for the different modules.